I have received enormous quantity of precut pieces 2 x 4 inches and began thinking of proper usage. I began sewing them in strips, then gather by rows till have one yard square. Being not satisfied look at my favorite magazines for inspiration. I really like Patchwork Professional and have a look from time to time for some ideas. This time I like too much the technique, present by Margit Amann von Glembotzki. I wanted to test it making a smal project and decided to sew a cushion cover. It is only 16 inches square, so the fun began. The brilliant idea is to use striped fabric as a foundation - drawing lines on a solid sounds not a good idea that day. 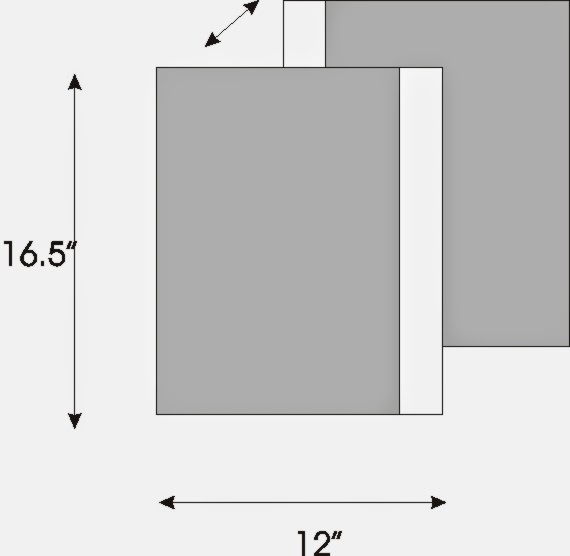 Cut a 17 inches square, sort the pieces (2 x 4 inches) and start sewing. My pieces are zig zag edges, but it is not a must. Use your rotary cuter with straight blade if you haven't wavy or pinking ones. The technique is similar to ruffle quilt, but not absolutely the same. Each row consists of 4 strips from two alternate colors pattern. Place them on the line and sew. Next row is in chess-board order with two others fabrics. Cut in half one piece and place at the raw's beginning. So you can see the columns which the pieces form. It is a kind of illusion. 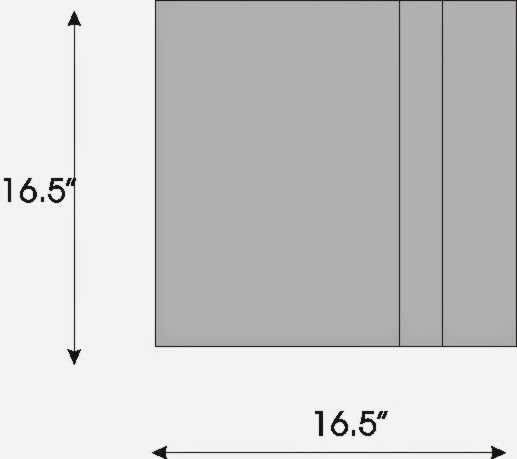 Cut 2 rectangles 13 x 16.5 inches for the back. Make a half inch hem on the longer side of any of them. Overlap to have a square 16.5 inches and pin. Place them as shown right side up. Place on them the prepared front piece wrong side up and stitch round perimeter. Turn over the pillow case. Wash and ruffle by hand when wet and let dry. P.S. Now finished pillow case is at my cousin shop for sale. I have visited Sew, mama, sew this morning I had seen interesting offer - tell a story about my favorite quilt. 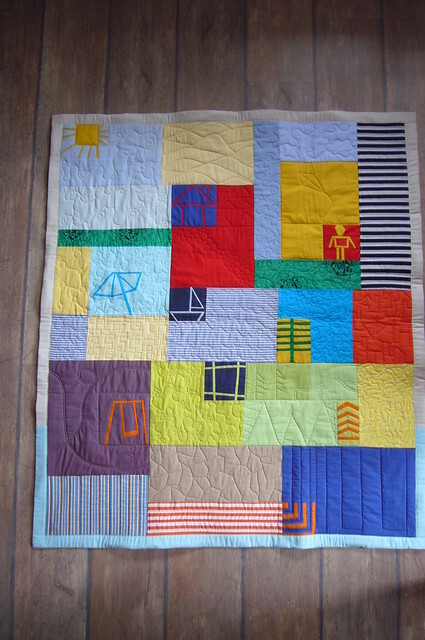 My favorite quilt is a baby quilt Kids' drawing I have made by order for a friend of mine who is Godmother of the baby. She had seen my works and let me designed something unique. I have created this quilt by my idea. The quilt shows pictures of a childhood. It was made in October 2013. No pattern were used. Read more about the beginning here . I collect different pieces of cotton fabrics I have and made it as a sampler. I haven't shown it at any shows and contests. I was very proud when the mother of the baby said this quilt would be used for all their kids from now on. I like all the idea and small pieced blocks with kids' drawing, but the best of all I like quilting. Learning new possibilities for quilting. Look at the back - it is the second picture, indeed. I couldn't add anything to this quilt. It is complete idea and implementation. The happy young family use this quilt by raising its first child. How far is Australia from Europe? When my patience is wearing thin they arrived! Look at the details and small metal butterfly. 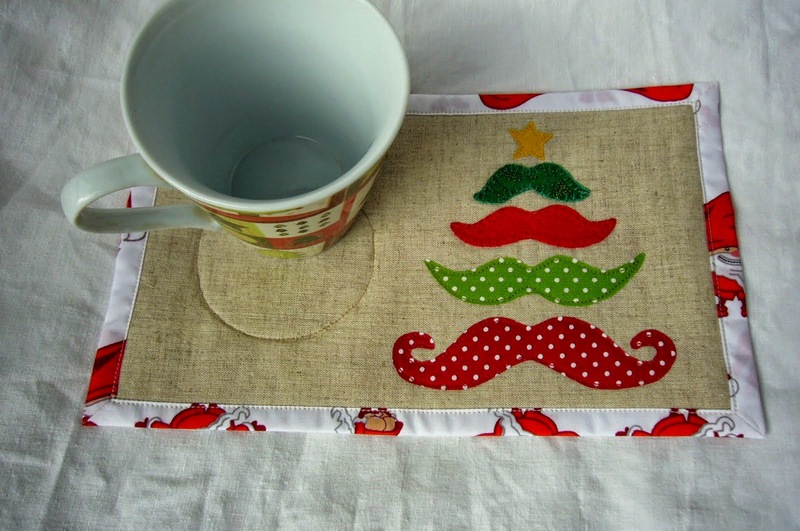 The mug rug swap began two months ago and I had too much fun making mug rugs for my partner from Australia. Waiting for next swap and new friends!